Blend eggs, milk, flour, sugar lemon zest and salt. Heat 4 6" skillets over high heat. Divide butter among them and melt. Divide batter among skillets and scatter with blueberries. Bake til puffed up and cooked through and tops have set, 15-18 minutes. Top with more berries and powdered sugar (organic is best due to cornstarch content), if desired. Serve immediately, with maple syrup if desired. What to do about a garden space that is not receiving enough sun to grow most crops? Like the Mountain Cranberries planted elsewhere this autumn, they also are an evergreen creeping groundcover that need acidic soil, achievable with composted leaves, peat, decaying wood, etc. This gives us an idea of the size of the berries. Tennessee Wholesale Nursery offers a batch of 100 started plants at a cost of $65, just a fraction of the price of the cranberry plants. 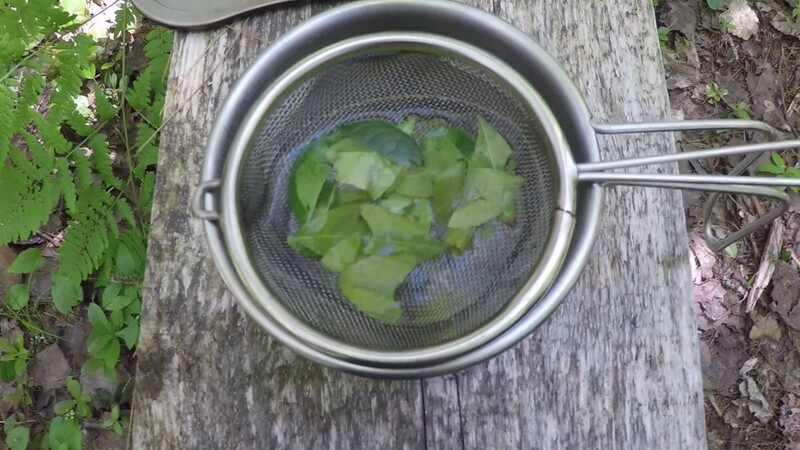 The leaves do contain natural aspirin, and should be used in judicious quantity so as not to cause internal bleeding. If you have a shady spot in a Northern garden where no other crop will grow, perhaps this one would have a lot to offer? Re: Northern Permaculture: Greenhouse or no greenhouse? That was a tough decision for us in the North. Does a greenhouse figure high up on the list of a Northern Permaculture scheme? A pretty well-constructed small greenhouse can be had for as little as $1,000. We don't always have even that chunk of funds available, but when occasionally there is room in the budget, the discussion of a greenhouse would periodically arise. All in all, if you're going to get lots of use out of it, that may not be such a large expenditure, if it is a one-time infrastructure cost. A greenhouse needs at a minimum to be well-anchored against the wind on a concrete or gravel pad, but better yet, dug into the ground several feet for insulation, making excavation a major issue on rocky ground. But once done, it would be done forever, theoretically. This is a factor of cost not mentioned above. Diamond of the Oppenheimer Ranch Project taught us all a valuable lesson when he had just finished installing a poly-sided greenhouse, which may have been just the thing to have in the South, but which did not survive his Colorado snow pack. You might enjoy going over to his Youtube channel to see numerous films of the excellent well-constructed greenhouse that he built instead, something that probably could never have been purchased as a kit. And in the dead of winter, you wouldn't believe what he can just walk in and pick to eat! Many may not realize that just erecting a structure does not make it a greenhouse. If unheated, no matter how large it is, it is still just a cold-frame. There must be a way to heat it. Diamond and others have demonstrated how to do it without electrical heat. Instead, blackened barrels full of water can be stacked in the greenhouse as a thermal sink which absorbs sunlight and holds onto it. That, coupled with the well-insulated covered enclosure is enough to keep frost from damaging plants, as ice kills crops more readily than cold does. The ultimate goal is not to have the interior toasty warm, but just enough above freezing that at least modest growth can continue. Easiest to do for greens. We have a loft in the already heated house that receives ample morning sunlight, and opted to clear out some clutter to open up linear space along the bottom of the loft rail. At a cost of about $7 per grow light bulb x 3 lights and another $7 per clamp light fixture, I strung those up along the rail using $1 short extension cords between lights. Each bulb burns 12 watts, so x 3 equals 36 watts. The lamps are fully adjustable, and can be turned to focus either direction. At present I'm using them to overwinter several large pots of geraniums, the chayote squash plants, and some chives, but there is room to add more potted plants if I squeeze them in. A long potting bench could be added in lieu of setting pots on the floor, allowing plants to be sown and tended at a more comfortable height, if desired, and there might even be room to include the floor space beneath the potting bench with an additional row of grow lights beneath the bench. Besides offering a low-cost, immediate solution for overwintering a limited number of tender plants, we also reap the physical benefit of oxygenated indoor air all winter, reducing the opportunity for illness, as well as the psychological benefit of indoor blooms and perhaps a modest amount of food all winter. In the event of a power outage, the loft would still receive morning sun and ample heat from a woodstove below where the ceiling of the lower floor is cut out. This measure is more useful if the power grid is up, or the small 36 watts are hooked up to a battery bank. Normally we don't do as much planting in the fall here, as it can be an unpredictable season, but the constant deluge of this past summer made it necessary to replace some rotted stock, rethink some cultivar choices, and move some of what did survive to hilled ground. *The lingonberries / mountain cranberries ordered from Hartmann's Plant Company in Michigan arrived in excellent condition in nice little individual baggies of roots and soil, closed with rubber bands. They had evidently been potted at the nursery in small pots which were removed, saving me the trouble of having to deal with all those pots myself. Each plant was distinguisable from the rest, in other words not part of a clump, and they kindly threw in a few extras to make up for any that might have been roughed-up during shipment, though scarcely any were. These quickly accessible little individual plants were easy to unwrap and space apart. *The dwarf thornless blackberries that arrived from Garden Crossings in Michigan were a surprise. I'm not accustomed to receiving mature plants via mail order, but when I opened the box, out came fully grown dwarf thornless blackberry bushes in pristine condition, thickly branched with lush foliage and even still blooming. They slid easily out of the typical "trade gallon" pots, which are really more like 3/4 gallon. The mature rootballs were somewhat root-bound, and once unpotted, the bottom inch or so needed prying loose to allow roots to spread in their new soil. Some older ones that I had planted previously in water-logged soil were much smaller by comparison, so they were dug up and moved with the new ones. *The teaberries / wintergreen that arrived from the one Southern grower that we used this fall in Tennessee arrived very differently from the lingonberries, though they have a similar creeping evergreen groundcover growth habit. Instead of coming as individual young plants needing to be spaced apart, these arrived as slightly tangled, contiguous mats of plants with fine, shallow roots, so that instead of spacing them, I just unrolled the entire "carpet" and laid it on top of a long hill of compost, mashing the fine roots gently into the crest of the hill. From photo #1 above, it may be possible to see the layer of worm castings that we put on the front two rows of this garden (darker soil on top). 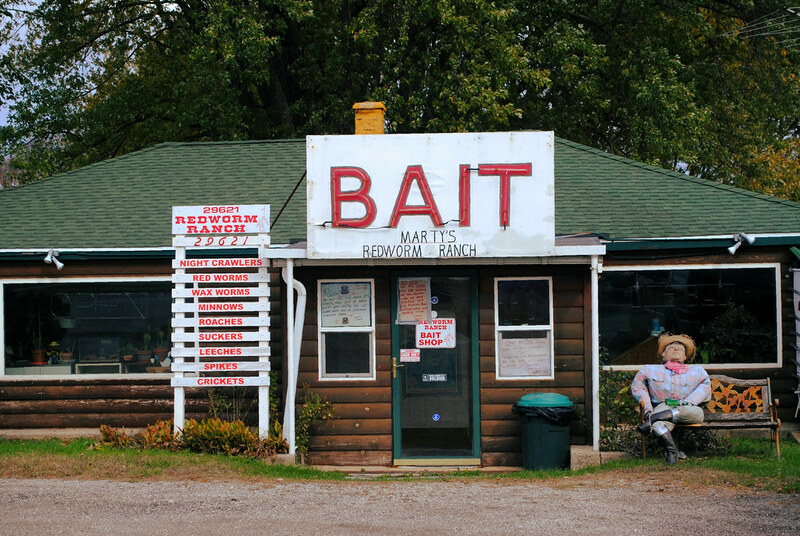 Those who don't want to mess with worm farming at home might want to consider visiting their local commercial fish hatchery or bait shop. When needing more castings than we produce, for example if we're breaking new ground on a garden, the local hatchery is able to sell us 40# bags of them for $5 apiece, far below the retail cost. These sell out quickly in the spring to local gardeners, so autumn is a good time to get them and allow the dense nutrients to percolate into the garden over winter. Unopened bags can also be purchased and stacked along with other bulky items such as hay or peat bales to provide a wind break anywhere it may be needed in winter. 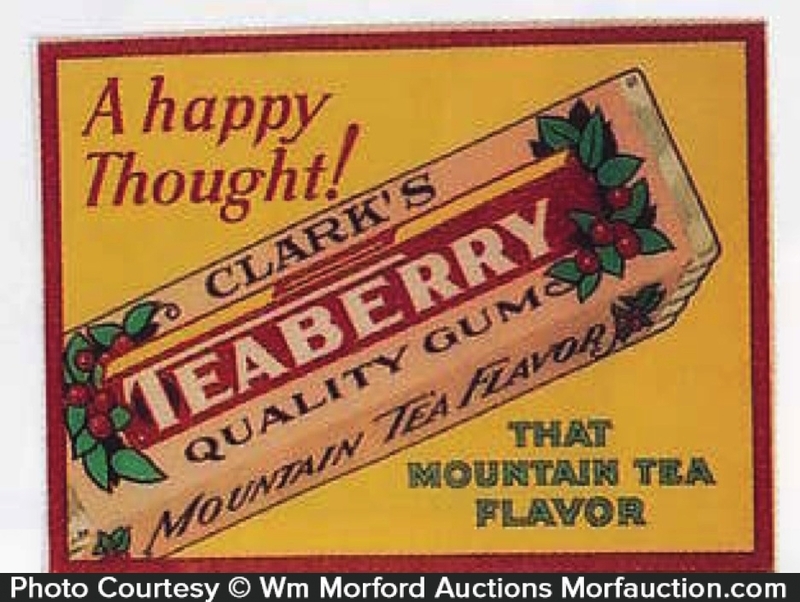 I love all the info about the mountain cranberries, teaberries too. And today I'm seeing for the first time the article about the Dutch Blueberry Pancakes! Wow, looks so appetizing, and blueberries are one of the most nutritious berries. Fascinating information about how the various plants were packed and it is obvious some nurseries are very particular to build their clientele with good quality stuff. 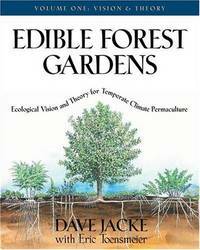 Winter is a good time to catch up on permaculture reading material. Perennial Vegetables by Eric Toensmeier was the landmark book on growing perennial vegetables several years ago, and this is actually a re-reading for me. It contains color photographs, detailed growing instructions on rare perpetual vegetables not found elsewhere in book form, and even a section devoted to some of the lost crops of the Incas. This is reminding me of a book called, IIRC, Forest Farming, which goes into great detail about all the fruits, nuts, bark, leaves, and other products that can be harvested from forests. What a wealth of information. I thought the title was Food From the Forest, but a search tells me otherwise. I think the title is actually the first one above. Harvesting from forests and fields is much more appealing than getting on hands and knees and planting stuff, only to have squirrels, crows, rabbits, etc., decimate it! 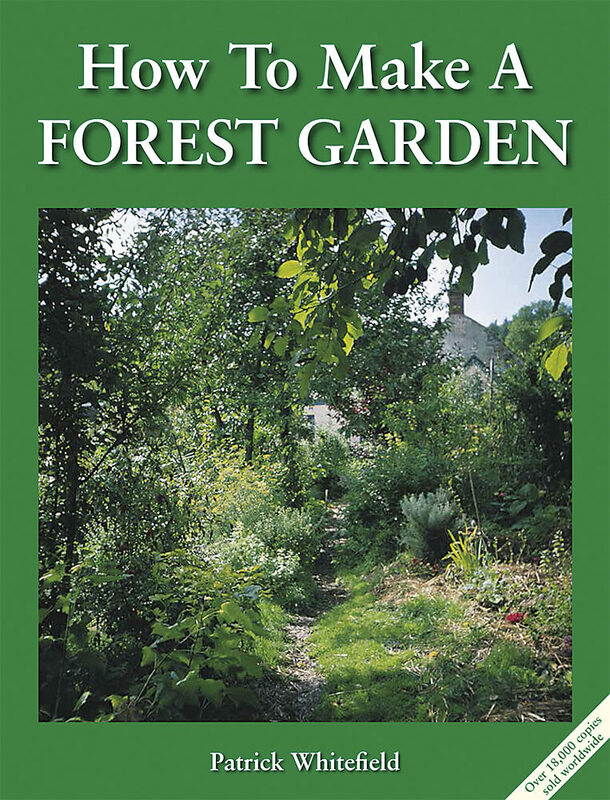 Gardening at the edge of a woods has been a hot topic for several years lately, as a sub-theme of permaculture. Agree that it's easier to garden standing up, but oh how quickly one's clothing (and bare skin) becomes tattered when foraging for berries among the brambles, so it's good to keep a stash of those iron-on patches in assorted colors to reinforce clothing on the wrong side. Wonderful sources of information in those books! Found this today and it is certainly relevant, possibly linked to in an earlier post in this topic. 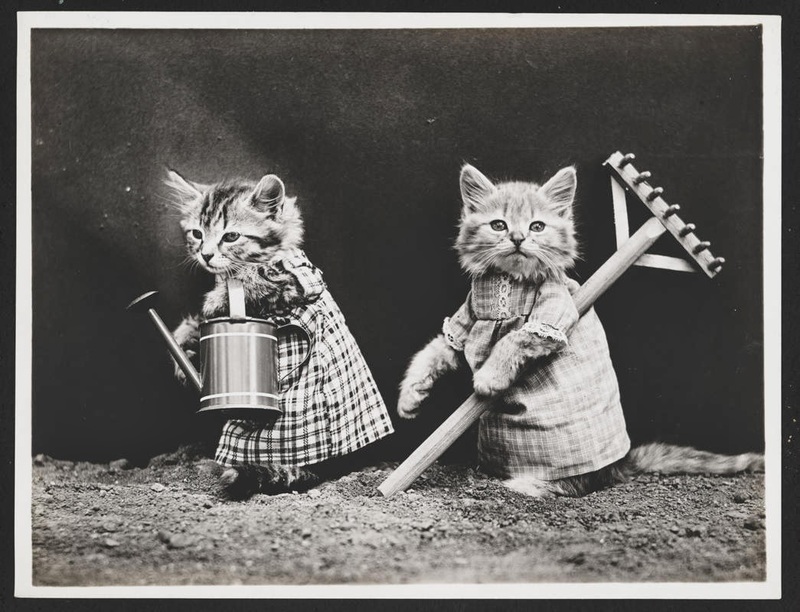 Still digging out from winter here on the microfarm...so many leaves still to rake and use for mulch, fallen sticks and branches to remove, woodstove ashes to spread on the gardens, and old flower stalks to deadhead. How is everyone else doing with spring cleanup?